File a certificate of formation with the Texas Secretary of State (see Resources). A certificate of formation is the document that legally creates a Texas LLC. You must select a name for your Texas LLC and obtain a registered agent, which is the party or business that will receive service of process if your Texas LLC is sued or subpoenaed. As of 2010, the filing fee for a certificate of formation is $300. Create an operating agreement. An operating agreement is a contract that governs how the LLC is operated. Typically, an operating agreement sets forth the obligations of LLC owners, which are called members, and indicates the ownership share of each LLC member, their obligations to provide services and further investment to the LLC, and a procedure for adding and removing LLC members. Additionally, an LLC operating agreement usually provides voting procedures and sets forth the responsibilities of LLC employees. 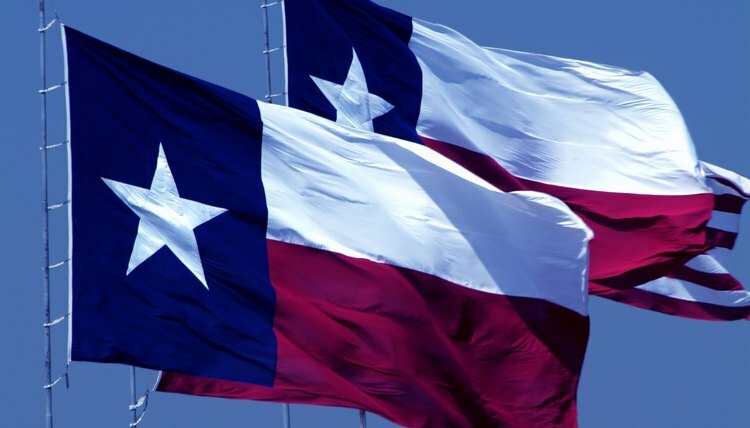 While the Texas Secretary of State does not require an operating agreement, most banks require an operating agreement before opening a bank account for an LLC. Obtain any needed business licenses. If your LLC will be making sales or providing services to the public, it will need to obtain a sales tax license from the Texas Comptroller. Additionally, depending on the type of business your Texas LLC will be engaged in, you may need to obtain various state and local licenses. The Texas State Government provides a list of all business licenses issued in Texas (see Resources). Obtain an Employer Identification Number, or EIN, from the IRS. An EIN is required before your business can lawfully hire employees. The IRS provides an online form for obtaining an EIN (see Resources). Register your Texas LLC with the Texas Attorney General for the purposes of paying state taxes (see Resources). Registering will enable you to pay an annual franchise tax, which is 0.575 percent for LLCs with less than $10 million in revenue. File your annual statement with the Texas Secretary of State. Every year, the Texas Secretary of State requires LLCs to confirm the information found in the LLCs' Certificate of Formation. After filing your Certificate of Formation, you will receive an account which can be used to file your annual statement online. As of 2010, the filing fee for an annual statement is $35.